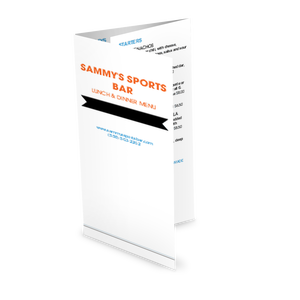 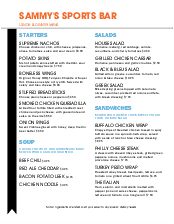 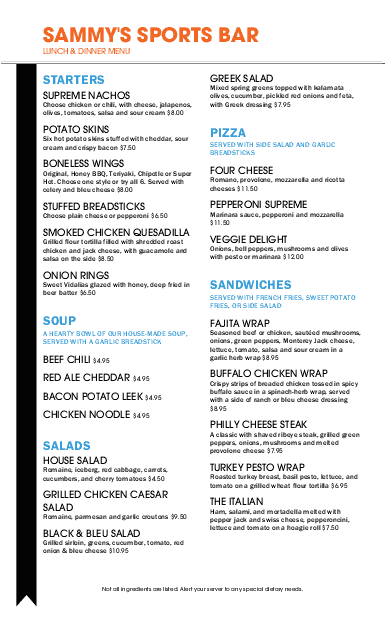 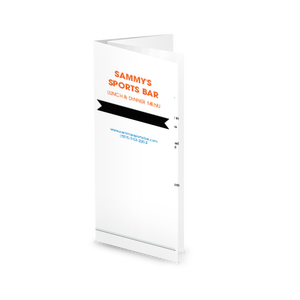 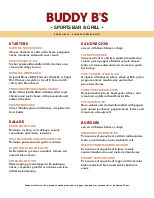 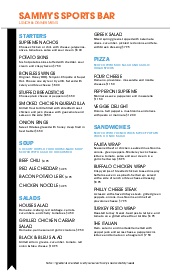 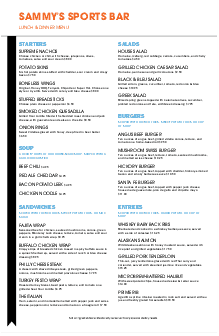 The Sports Grill menu in legal size features modern, colorful fonts in black, orange and blue accented with small flag icons. 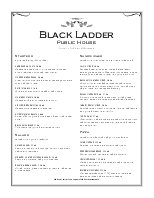 The restaurant name displays in a vertical black banner. 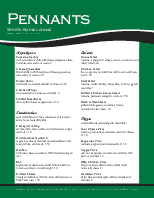 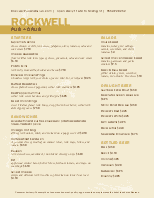 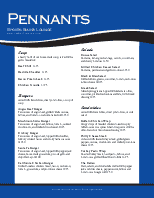 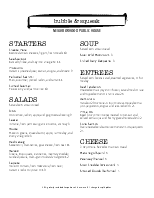 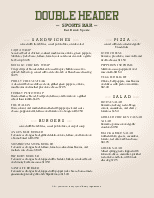 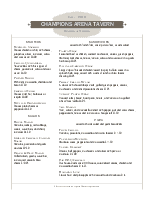 The menu has two columns for pub specials, bar food or casual restaurant fare. 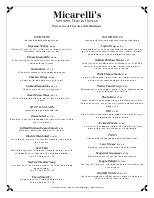 The menu can be customized using the online menu editor.